The University of Miami just paid $8.2 million for an office building near one of its clinics in Deerfield Beach, property records show. The Coral Gables-based university bought the 55,600-square-foot office building at 1300 East Newport Center Drive for about $150 per square foot. 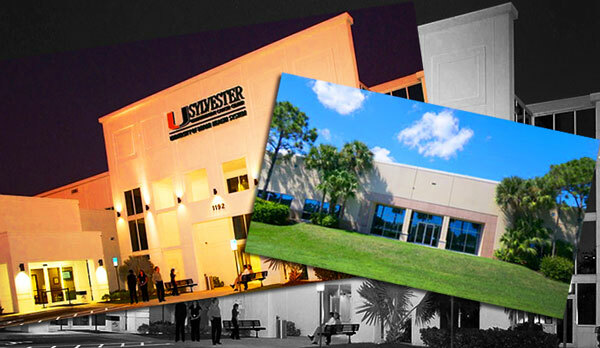 Its Sylvester at Deerfield Beach clinic is nearby, at 1192 East Newport Center Drive. A spokesperson for the university was not immediately available for comment. Records show 1300 Newport Center Drive LLC, managed by Orhan Karakaya, Hasibe Karakaya and Zuhal Karakaya, is the seller. The Karakayas bought the office building in 2014 for $5.4 million. It has remained vacant since then. The University of Miami is also in the midst of expanding its Coral Gables campus. Last year it announced it was ready to spend $155 million to build an 1,100-bed dormitory complex next door. Nearby developments underway in Deerfield Beach include Ram Realty Services’ mixed-use apartment complex, Deerfield Station; Group P6’s Elysian and Fordham condo buildings; and Pioneer Grove, a 119-acre redevelopment of the city’s old downtown.